David Tennant will be one of the special guest stars taking part in the hilarity during the Friday 13th July show where he will appear in a new chapter of the classic Muppets sketch Pigs In Space. Pop legend Kylie Minogue will also be there for songs and sketches, and is also scheduled to appear on Friday. 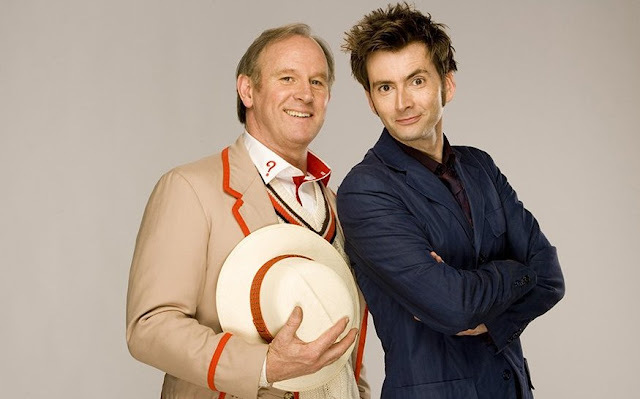 Other guests joining the show over the weekend are classic Doctor Who actor Peter Davison, comedian Kevin Bishop and pop superstars Steps, who will appear on Saturday night.